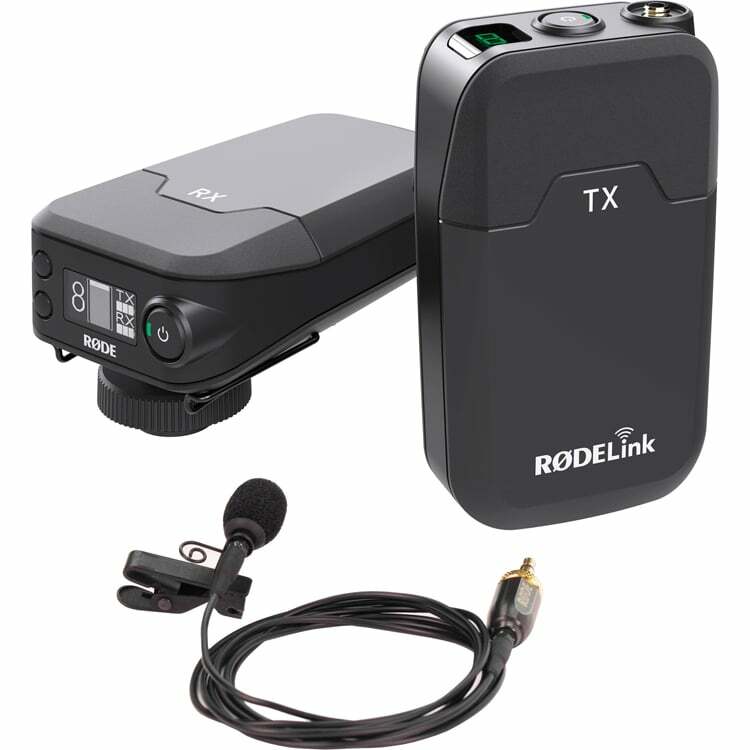 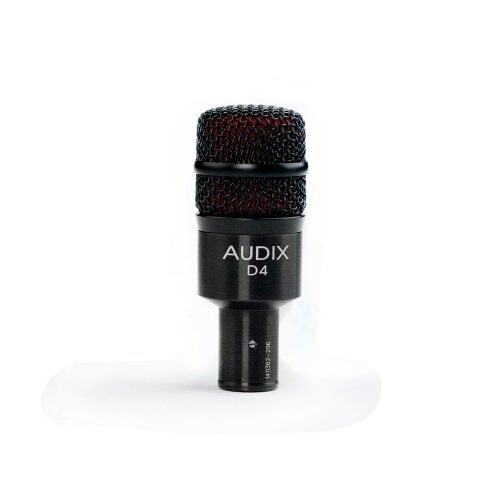 The Audix D4 is a high-performance dynamic instrument microphone with a wide frequency response of 40 Hz – 18 kHz and the ability to handle SPLs in excess of 144 dB. 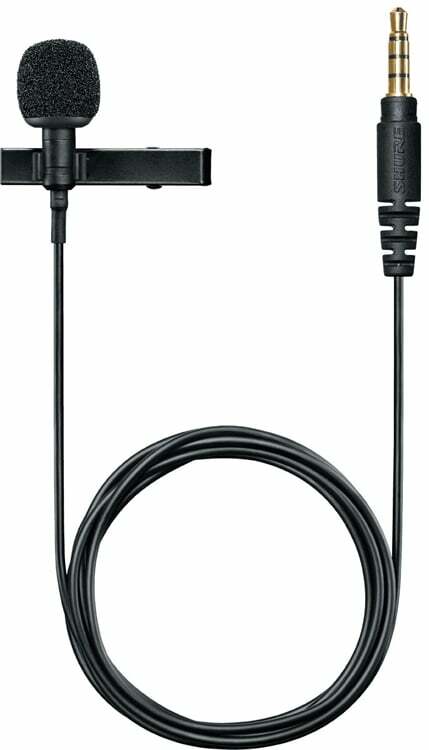 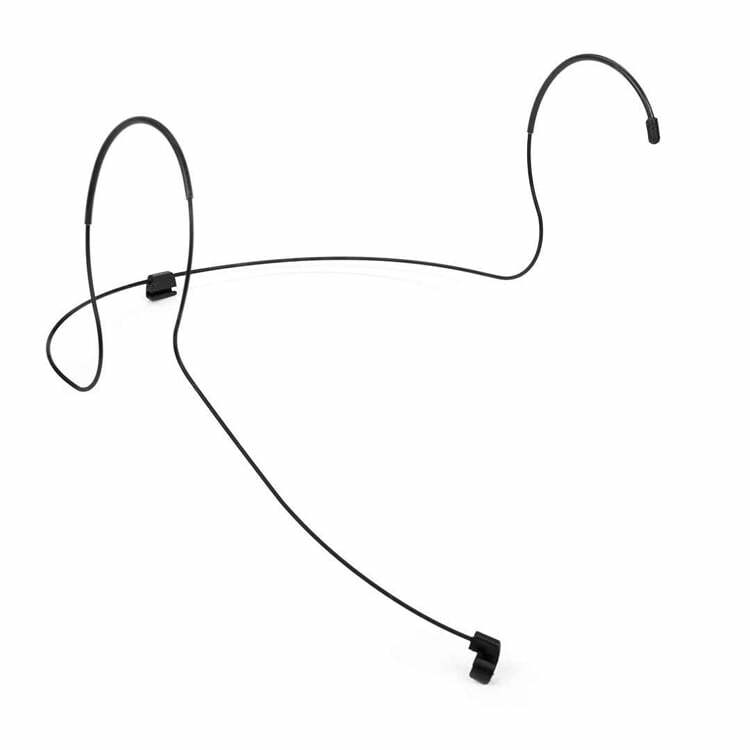 The D4 dynamic instrument microphone is an excellent choice for miking instruments requiring precise, low frequency reproduction such as large rack toms, floor toms, cajon, djembe, tympani, leslie bottom, bass flute, saxophone and baritone saxophone, trombone, acoustic bass, bass cabinets and small kick drums. 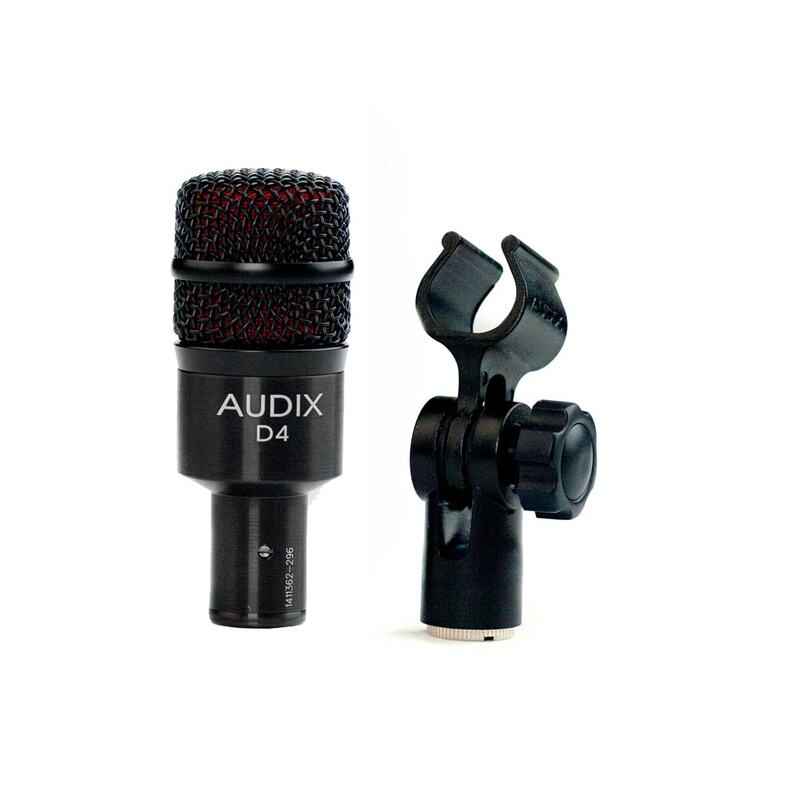 The D4 is lightweight, compact and easy to position. 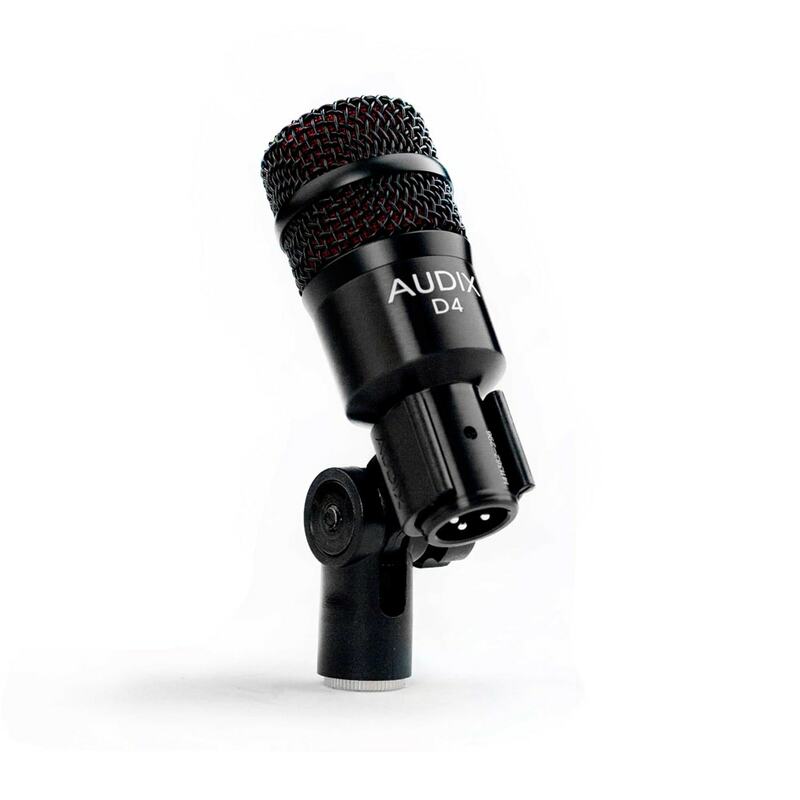 Used for the stage, studio and broadcast applications, the D4 dynamic instrument microphone is designed with a hypercardioid pickup pattern for isolation and feedback control. 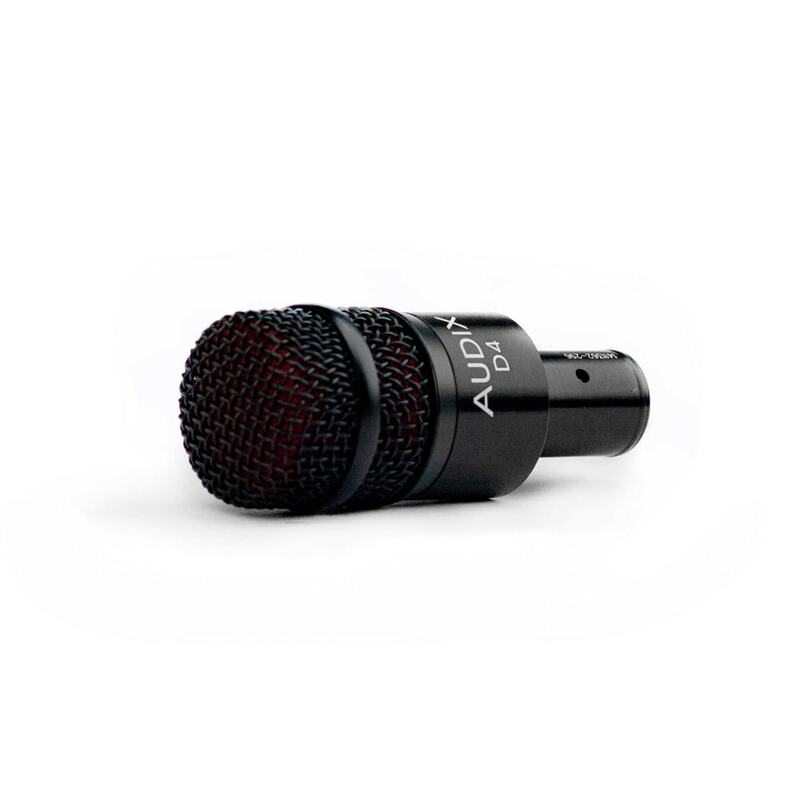 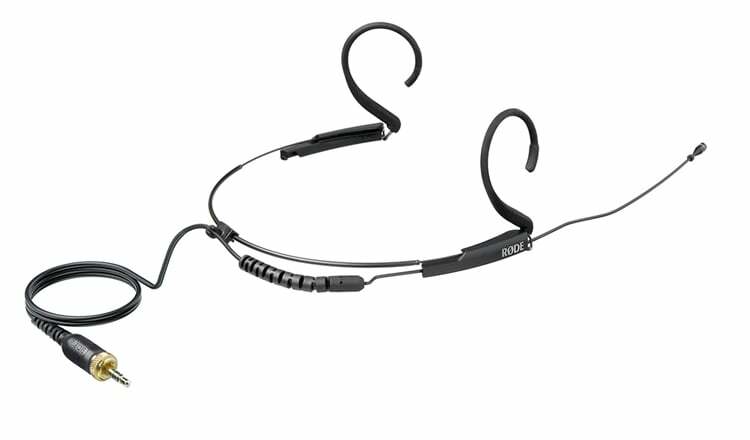 The D4 hypercardioid is also equipped with a VLM™ diaphragm for natural accurate sound reproduction.